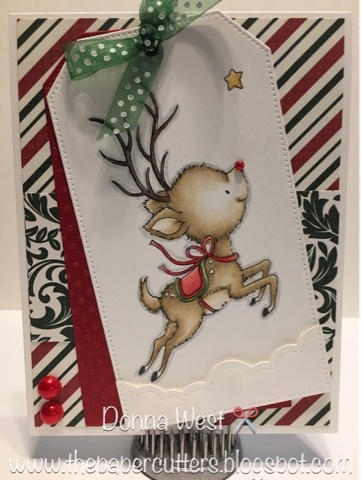 The Paper Cutters: It's beginning to look a lot like Christmas! I'm very excited! 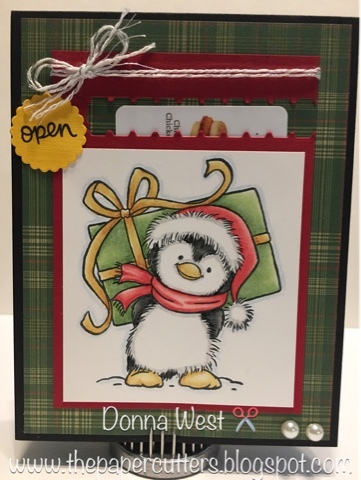 Here are my cards for my Christmas Card Classes on Oct. 27th & 28th at my home Studio. I have full classes already and can't wait for everyone to make these little cuties. The stamps are all from Wild Rose Studio. The papers are all from a Photo Play 6x6 pad call Mad 4 Plaid. 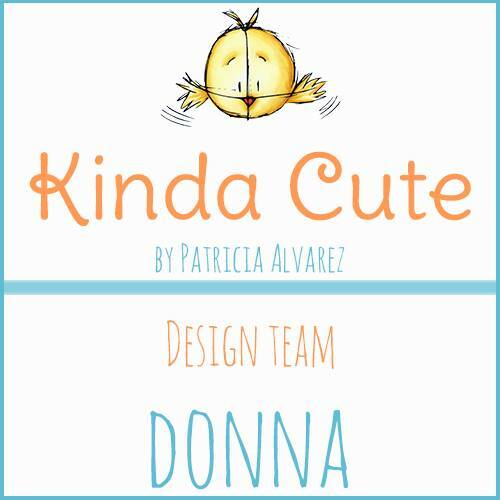 Donna, these cards are absolutely adorable!